Welcome to the BERNINA Academy TAME THAT TECHNIQUE Course! Join expert Sandra Swick and learn how to sucessfully stitch professional techniques like piping, zippers, Spanish hemstitching, couching, fringe, and more! Don't miss out on 2 days of laughs, learning, and fun! 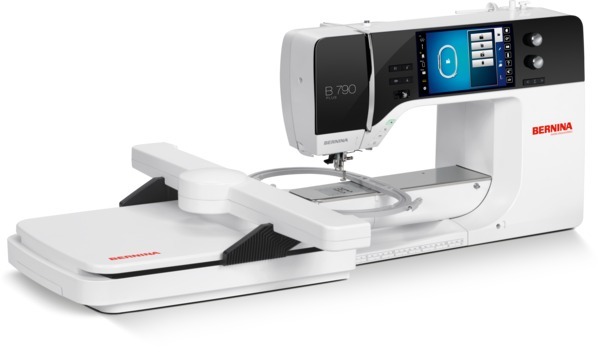 Attendees will be provided Bernina Top of the Line Machines to sew and embroider on. We will have exclusive pricing available on machines, and accessories only for attendees! Our event coordinator Barbara Chatelain meets with Sandra Swich at Bernina University in Chicago about the BERNINA University TAME THAT TECHNIQUE Course.